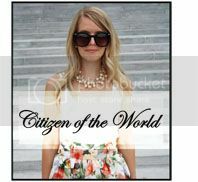 Citizen of the World: Modern Accessory! 1). Anchor case found here! 2). Leopard case found here! 3). 3D Floral case found here! 4). Floral case found here! 5). Aztec print case found here! 6). 2 Pack polka-dot case found here! 7). Black and white polka-dot case found here! Ahh. I love looking at different cases. It really has become the best way to personalize your phone. I just bought one that makes mine look like a vintage camera. 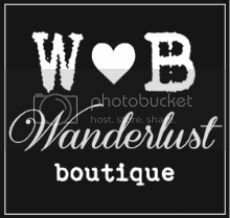 it is up on my latest post if you want to see and i left a link with where to buy too. I love the chevron print one with the anchor:)! I love that phone cases are now a fashion piece. I just purchased a monogrammed/chevron one and I am OBSESSED. It is from mycustomcase.com. I highly recommend them. 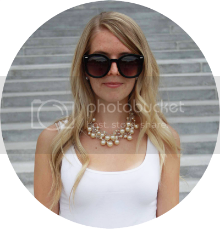 You can see pictures of my case on my blog! 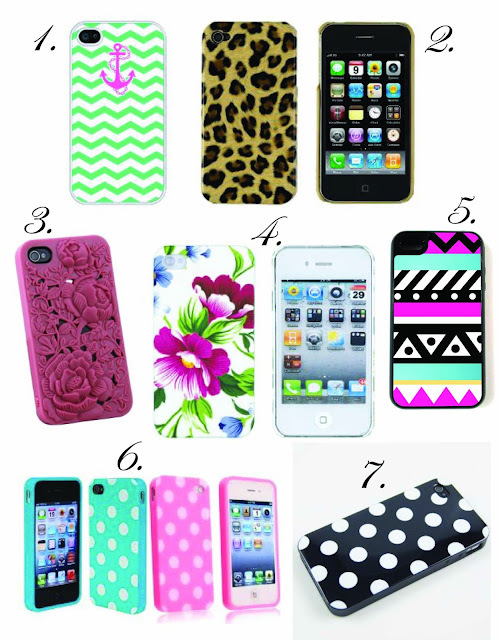 I completely agree that iphone cases are now more extensions of our outfits as there are so many cases to choose from. I especially love the 3D floral case!